and to improve the quality of rural life. Potatoes are a large commodity in this area. Hastings is the potato capital of Florida. to be a member of farm bureau. 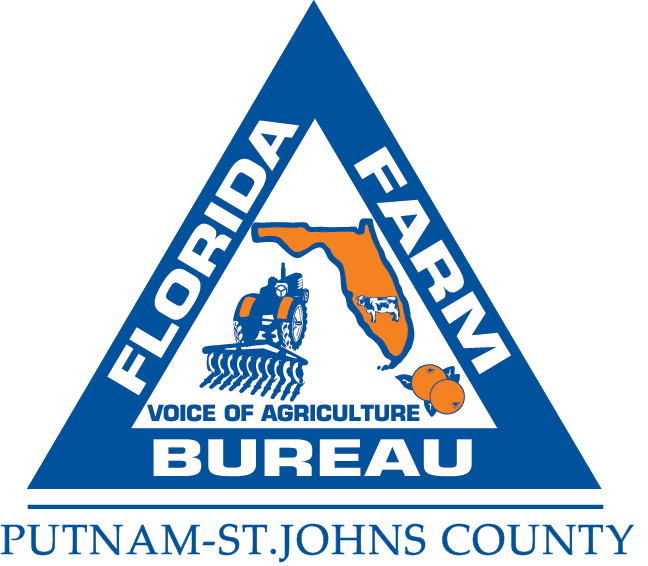 Putnam-St. Johns County Farm Bureau is the fastest growing county farm bureau in the state with over 3,400 members! There are many programs for your get involved with from legislative initiatives, to Women’s Committee or the Young Farmers and Rancher Program. Prepared for a Rainy Day?